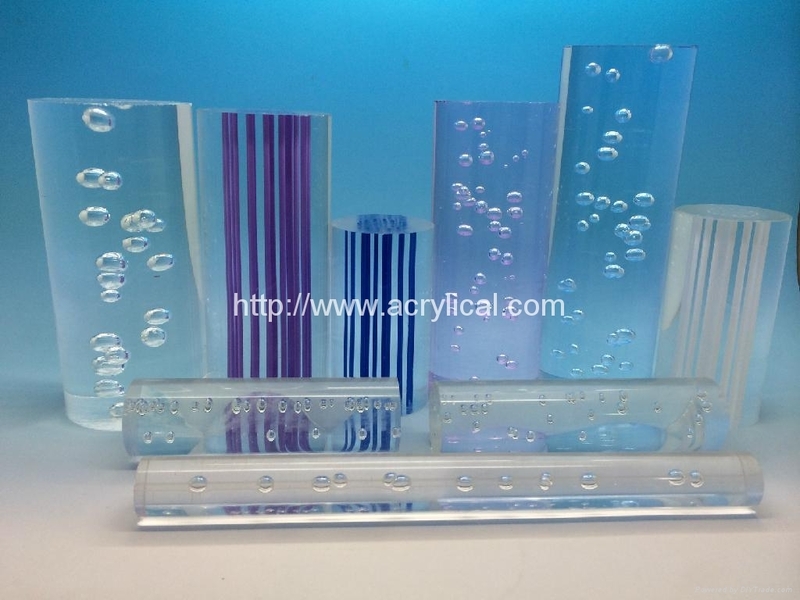 welcome your own design-we are manufacturer and designer. 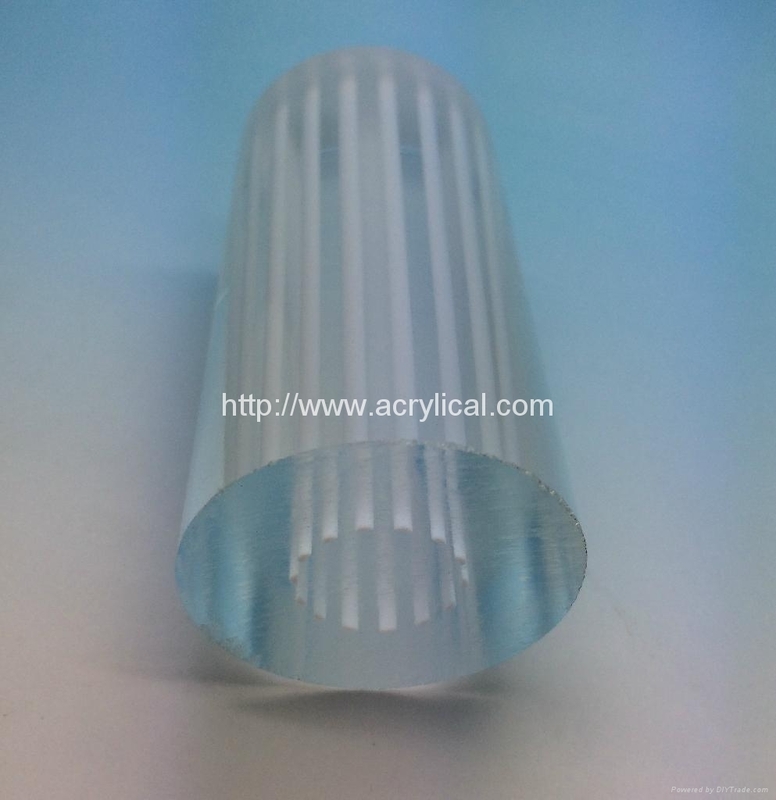 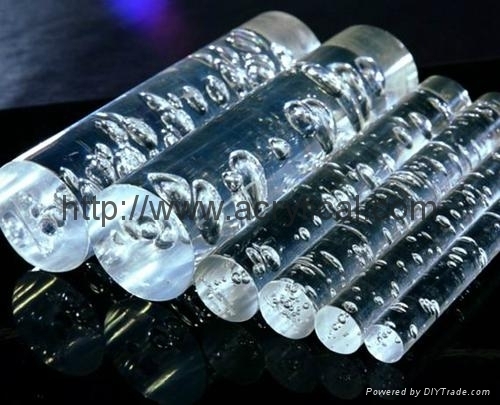 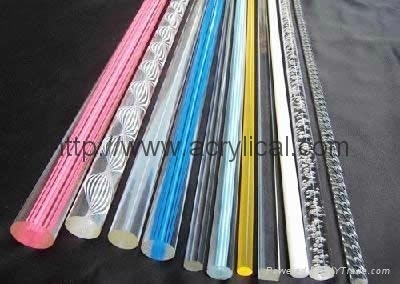 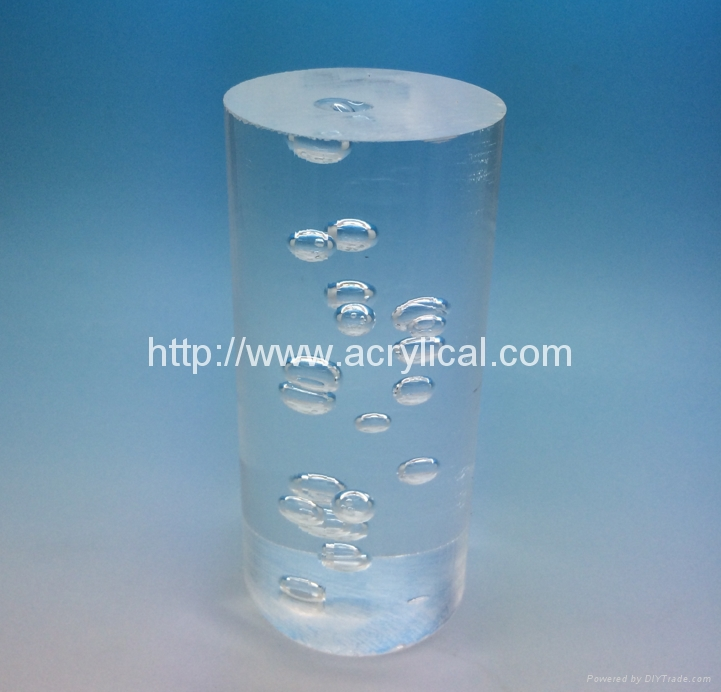 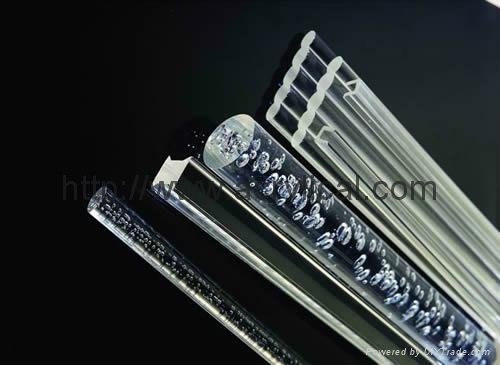 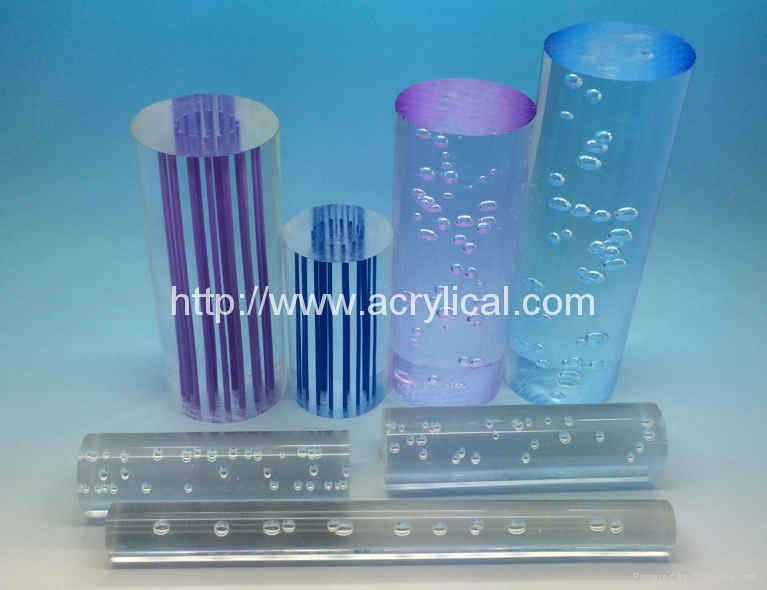 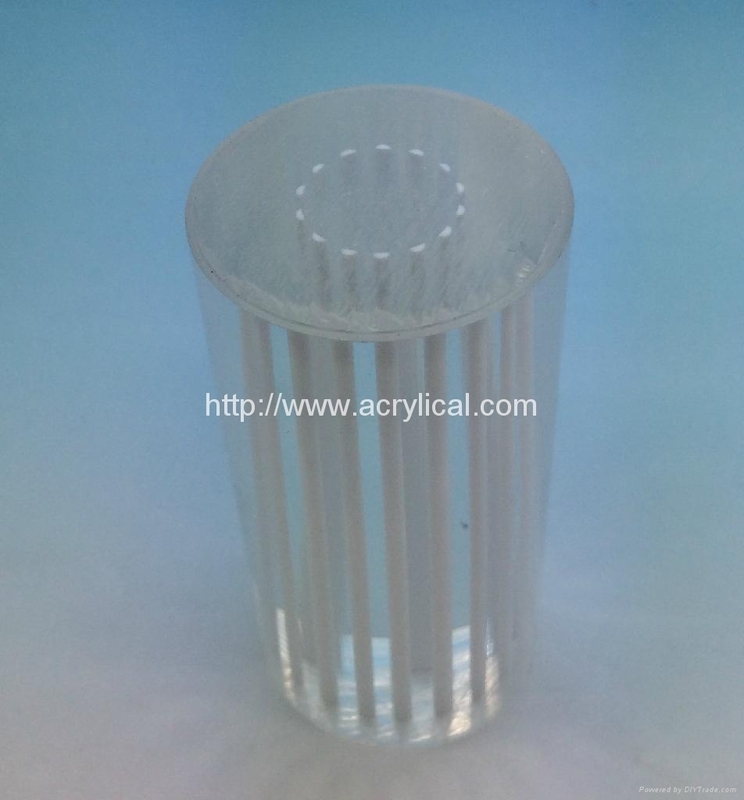 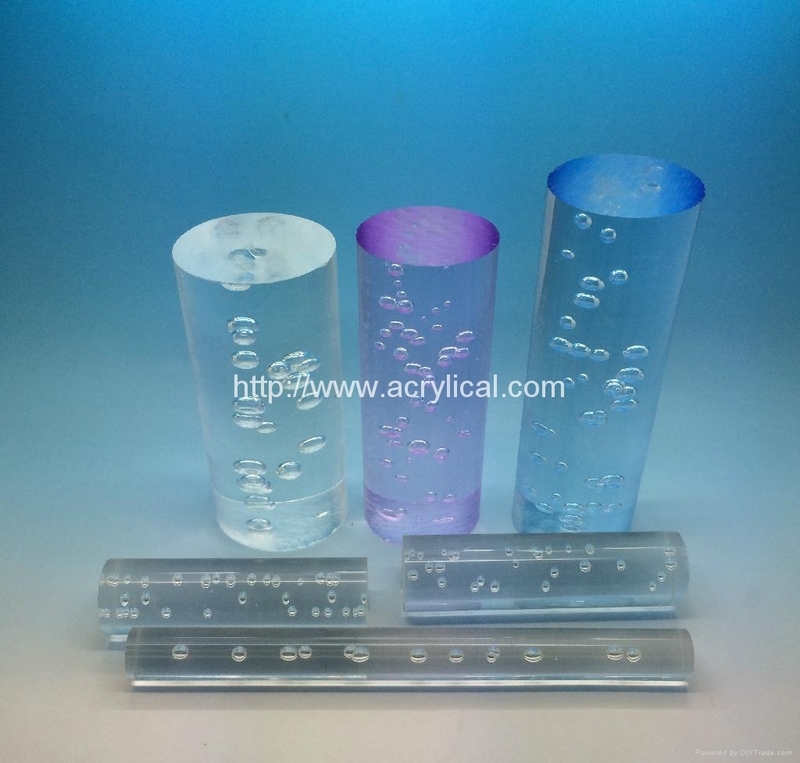 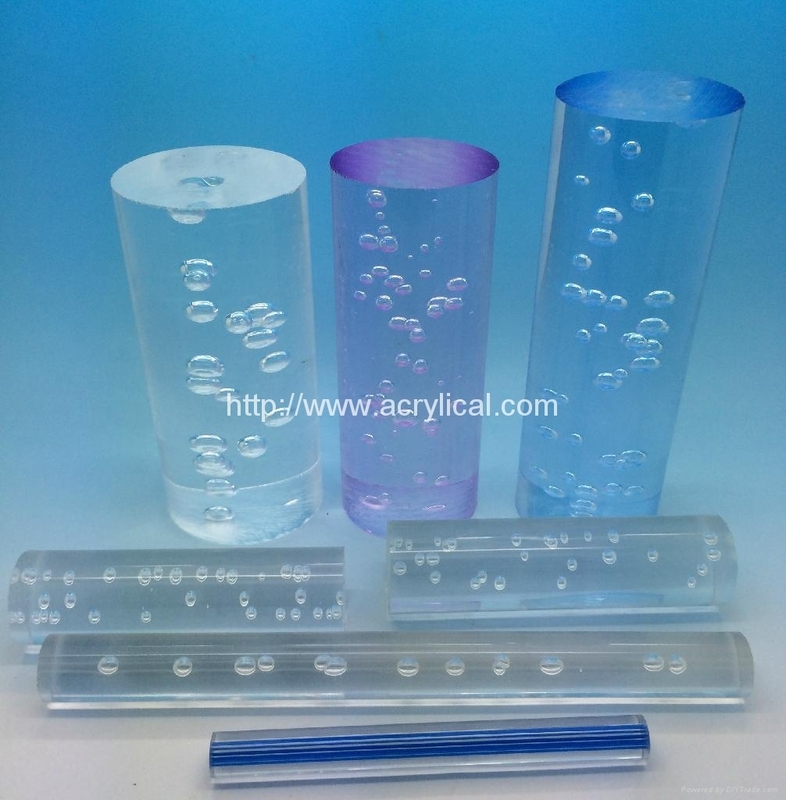 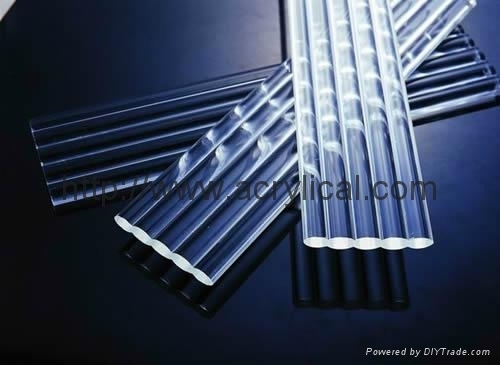 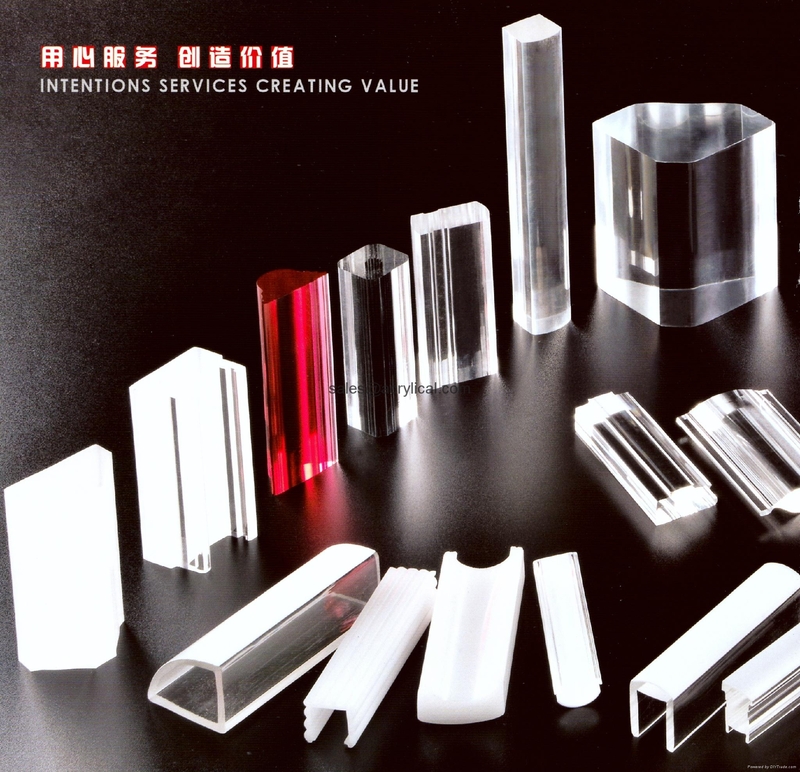 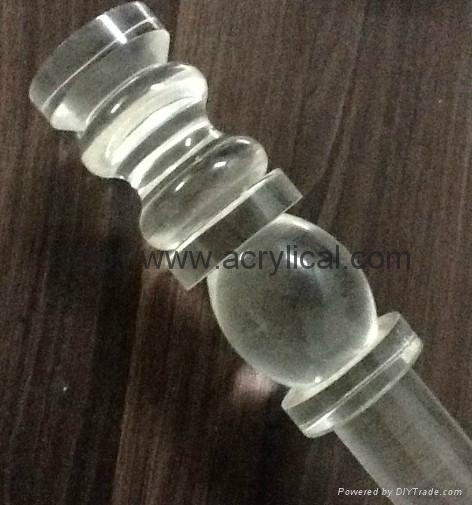 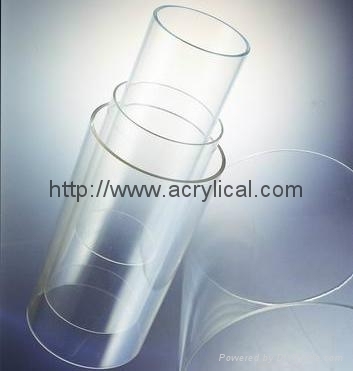 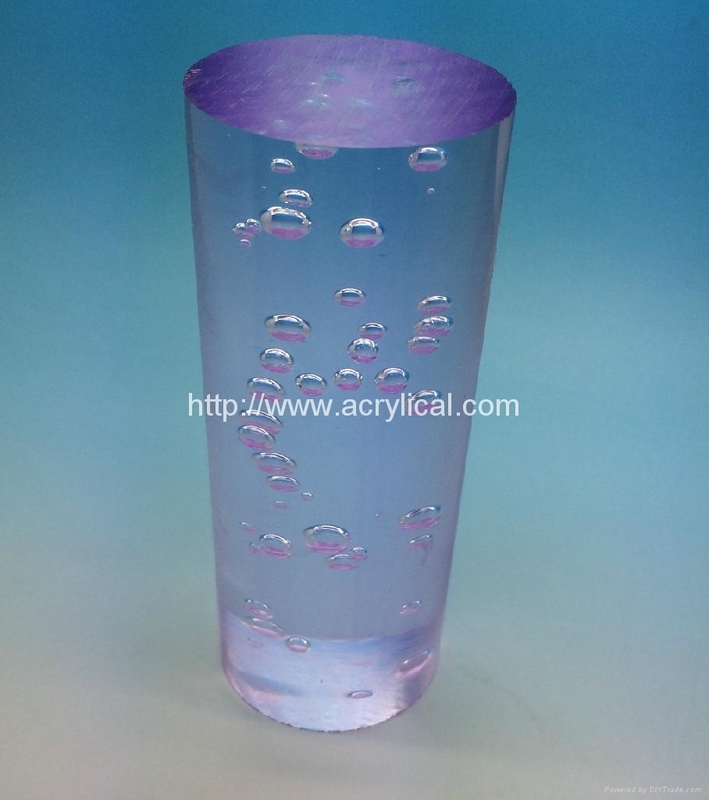 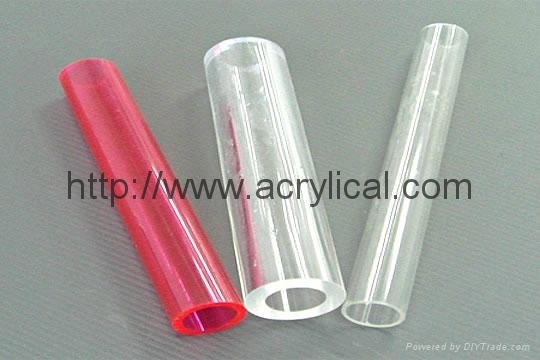 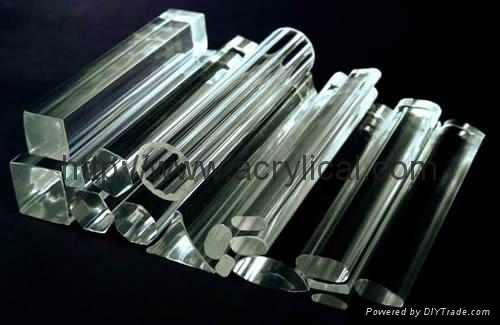 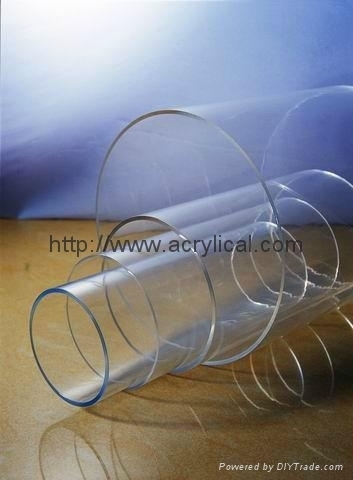 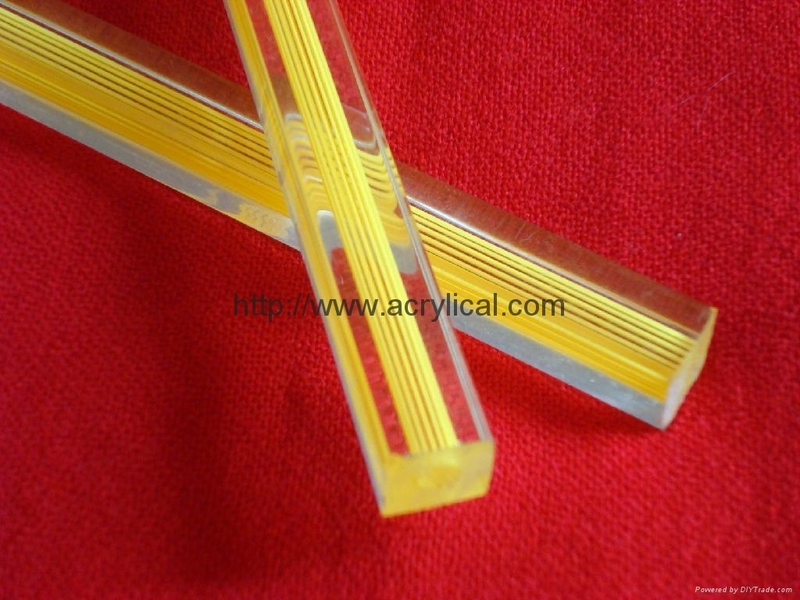 For decorative use or for manufacturing in production of high quality clear acrylic products. 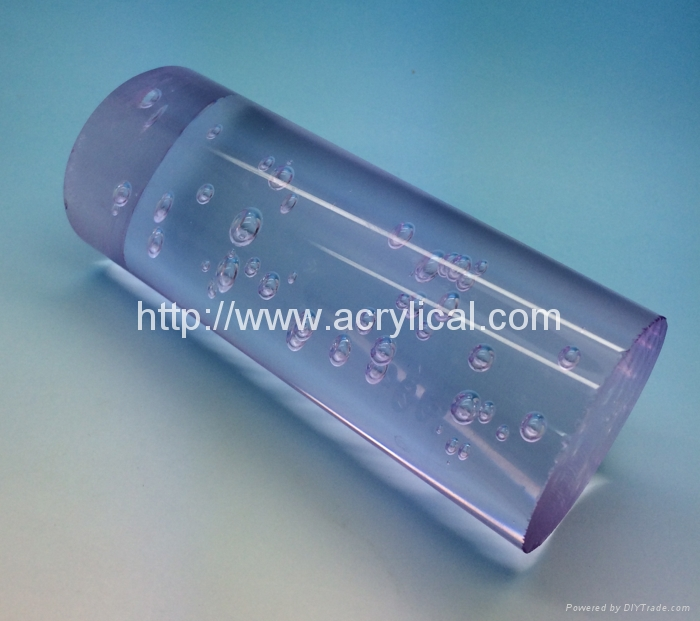 It will not warp, crack, craze, or corrode when subjected to prolonged exposure outdoors. 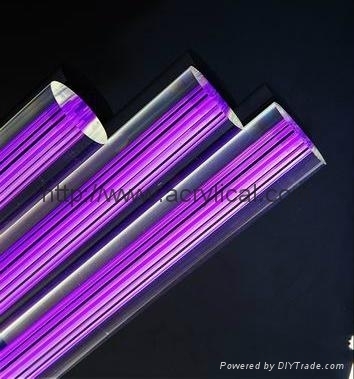 It meets FDA standards and is UV stabilized. 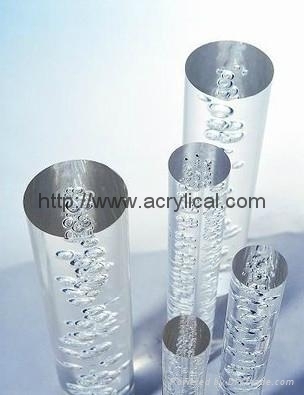 It has a forming temp of 350° F.